Mrs. Byce grew up in Greenville and knew from a young age that she wanted to be a teacher and never wavered from that dream. 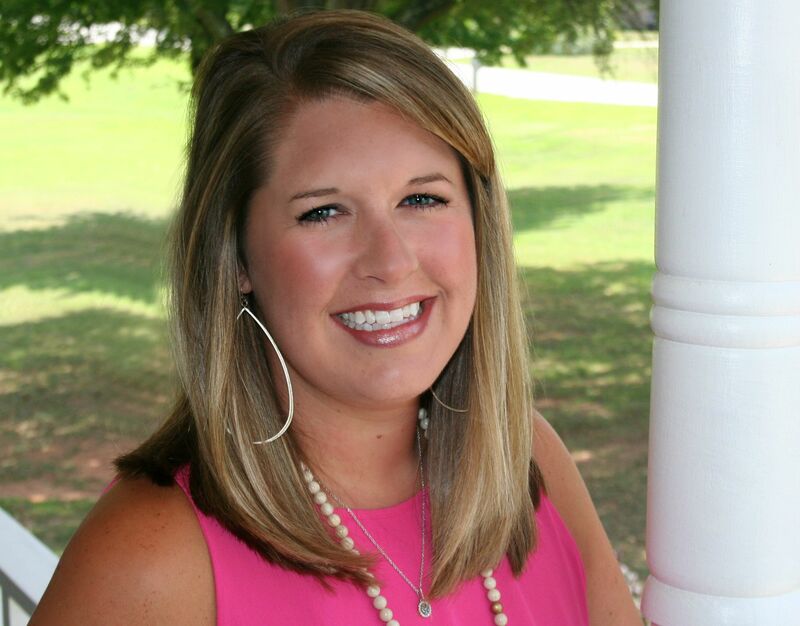 She graduated with a degree in Elementary Education and shortly after, having gained a passion for the teaching of reading she enrolled in the Master’s program at Furman University where she received a degree in Reading in 2003. Since then she has spent the past 10 years teaching first grade at an independent, Christian school in Greenville, SC. Although not raised in the independent school setting, she has come to love the idea of independent education and the impact it can have on a child’s life. She loves that teachers are able to really get to know their students and the families they come from and that a partnership can form to educate the child together. She also loves being able to impact a generation of children with a Christian worldview. During her college and graduate school years she met and fell for Anderson native, Mr. Chad Byce. They married in 2005 and have two children who will attend NCS this coming year. Caleb will be in first grade and Caroline will be in K-4. They have lived in Anderson since they have been married and are active members of Concord Baptist Church where they enjoy helping with the children’s ministry. In Mrs. Byce’s free time she enjoys reading, singing, playing the violin, drinking good coffee and shopping. As a family, they love to spend time playing outside or boating at the lake. Please join us in welcoming Mrs. Carrie Byce to the New Covenant School family! Previous PostFaculty Update – Upper SchoolNext PostBack to School Night and Hot Dog Supper!